We use the power of sport to bring people together from all walks of life. 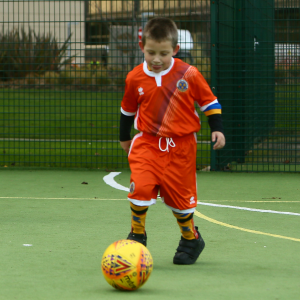 Our football clubs and community trusts exist at the very heart of 72 diverse communities, bringing people together from all walks of life. Our trusts work with a wide range of partners to help tackle all forms of disadvantage and to promote equality. We specifically focus on engaging with groups most at risk of social exclusion and work hard to create stronger, more united communities. Our trusts work strategically with local partners to remove barriers to participation and achievement across a wide range of initiatives. As a lead deliverer for the Government’s National Citizen Service (NCS) we have helped over 40,000 young people push their limits, improve their confidence and deliver over 1 million hours of social action in their community. 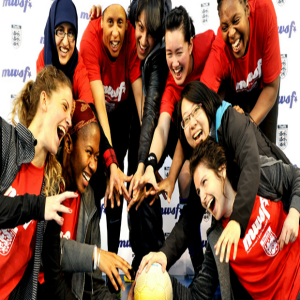 Using football for positive social change, we can encourage people to mix in ways they would not normally do and promote a more tolerant society with a positive outlook towards their own communities. 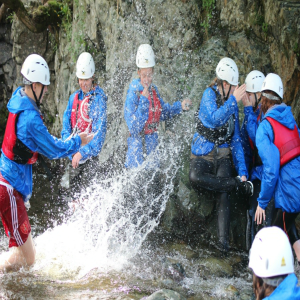 On NCS through our network, over 40,000 young people have pushed their limits, improved their confidence and delivered over 1 million hours of social action in their community. The Every Player Counts programme has the simple aim of getting more people involved in sport regardless of their ability. Rotherham United’s ‘Back Into Sport’ project has increased levels of physical activity and sport among black and ethnic minority (BME) people at high-risk of health related issues. 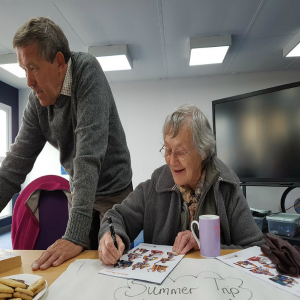 Extra Time, run at many EFL clubs, is aimed at getting those over the age of 50 involved in a range of activities and more importantly, offer the opportunity to socialise.